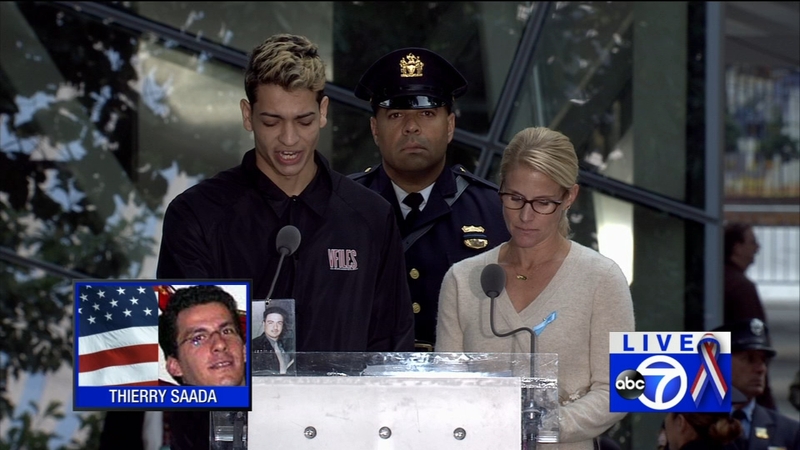 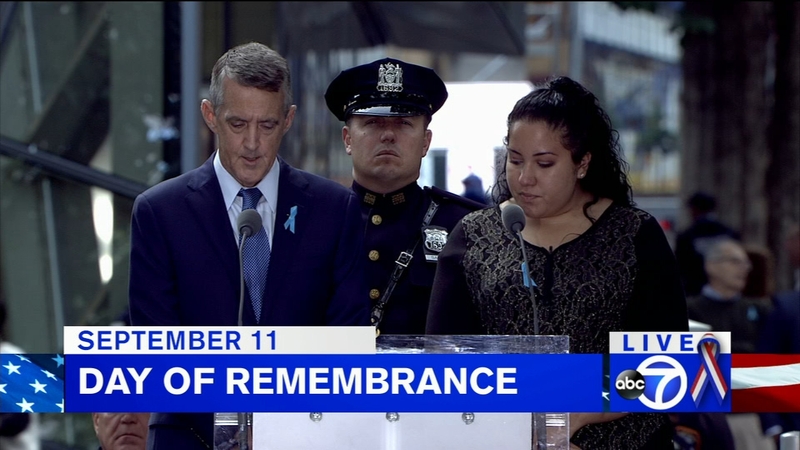 NEW YORK -- Reading aloud the names of loved ones lost 16 years ago, 9/11 victims' relatives marked the anniversary of the attacks at ground zero on Monday with a solemn and personal ceremony. 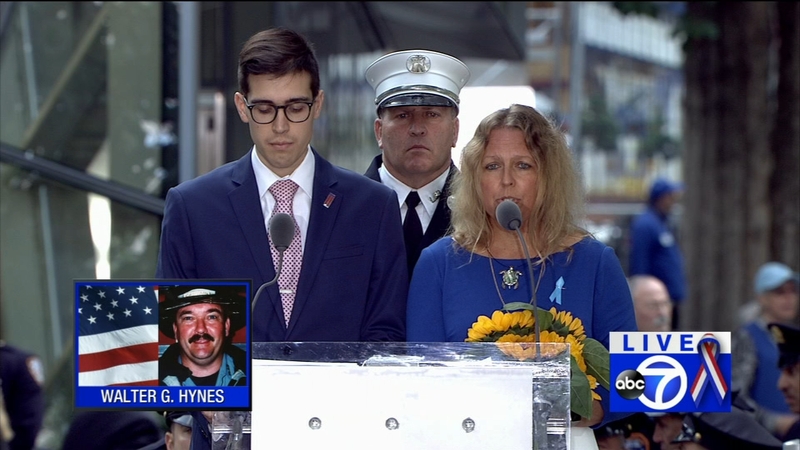 Below are on demand clips of the entire ceremony held September 11, 2017. 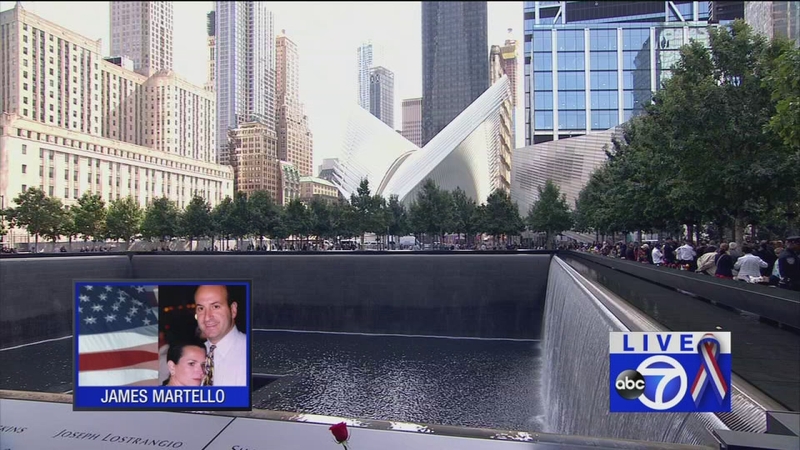 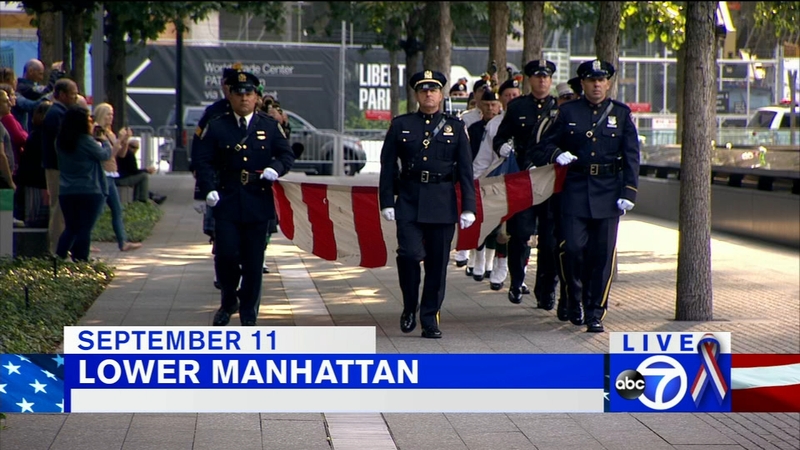 Ceremony at Ground Zero begins on September 11, 2017. 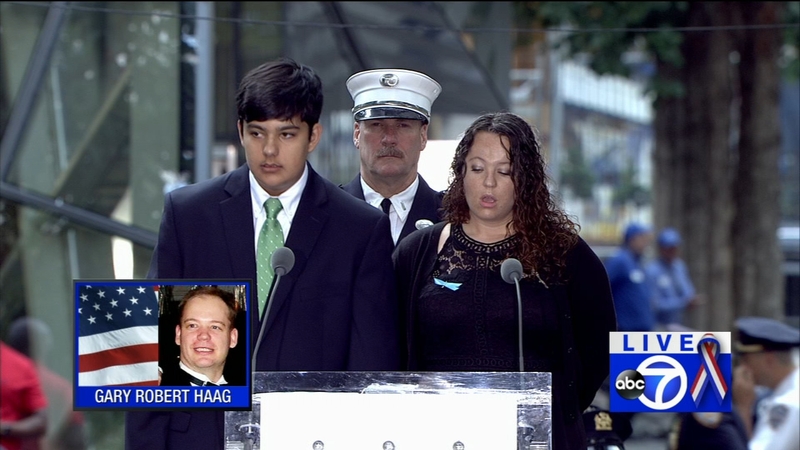 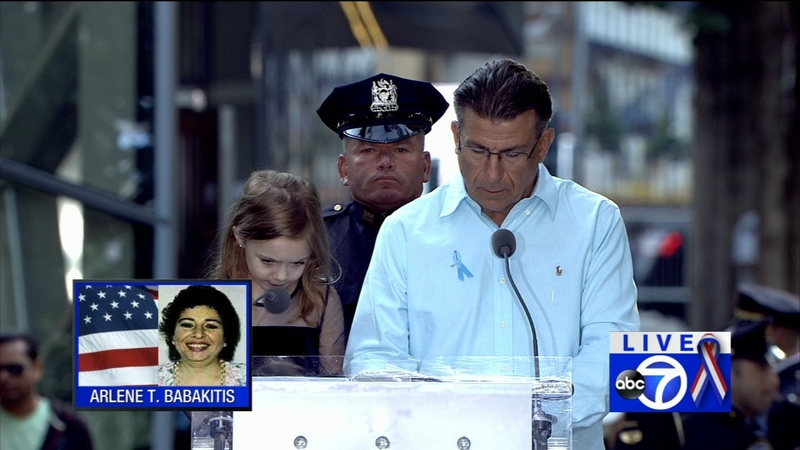 Reading of the names of those we lost, last names F and G.
Ceremony at Ground Zero begins on September 11, 2017. 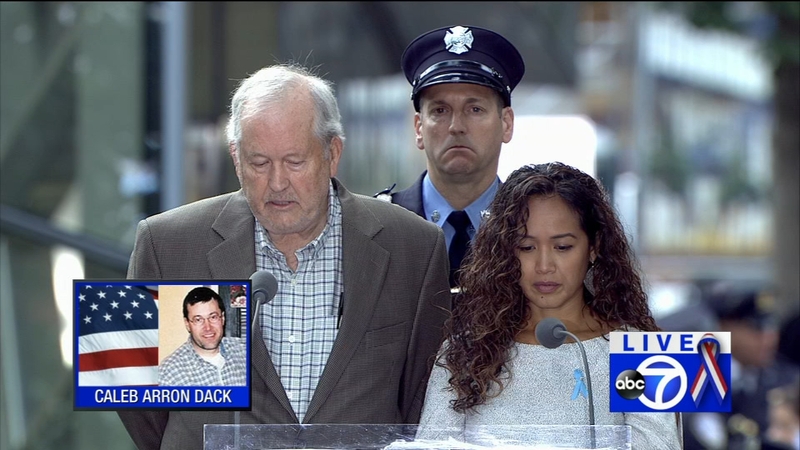 Reading of the names of those we lost, last names H.
Ceremony at Ground Zero begins on September 11, 2017. 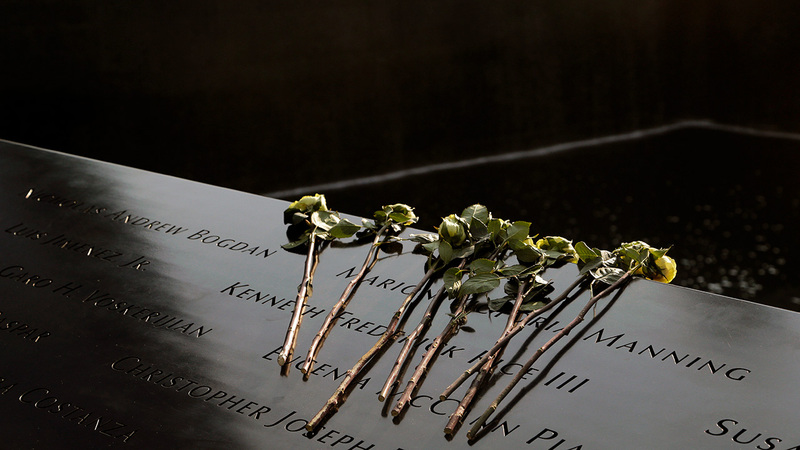 Reading of the names of those we lost, last names O through R.
Ceremony at Ground Zero begins on September 11, 2017. 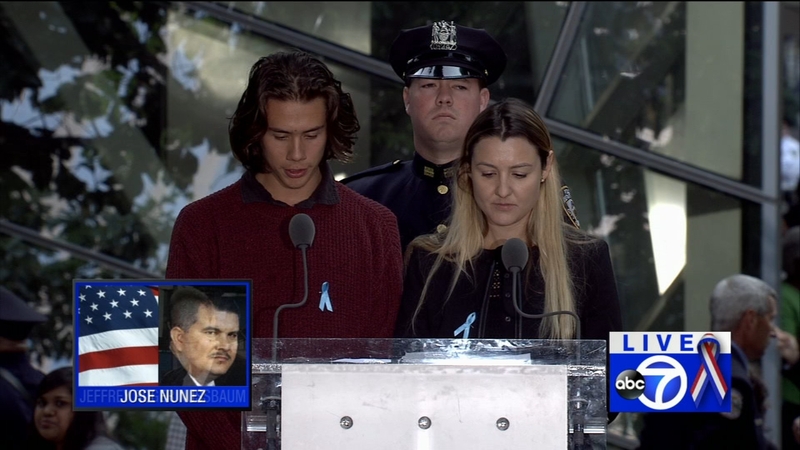 Reading of the names of those we lost, last names S through Z.